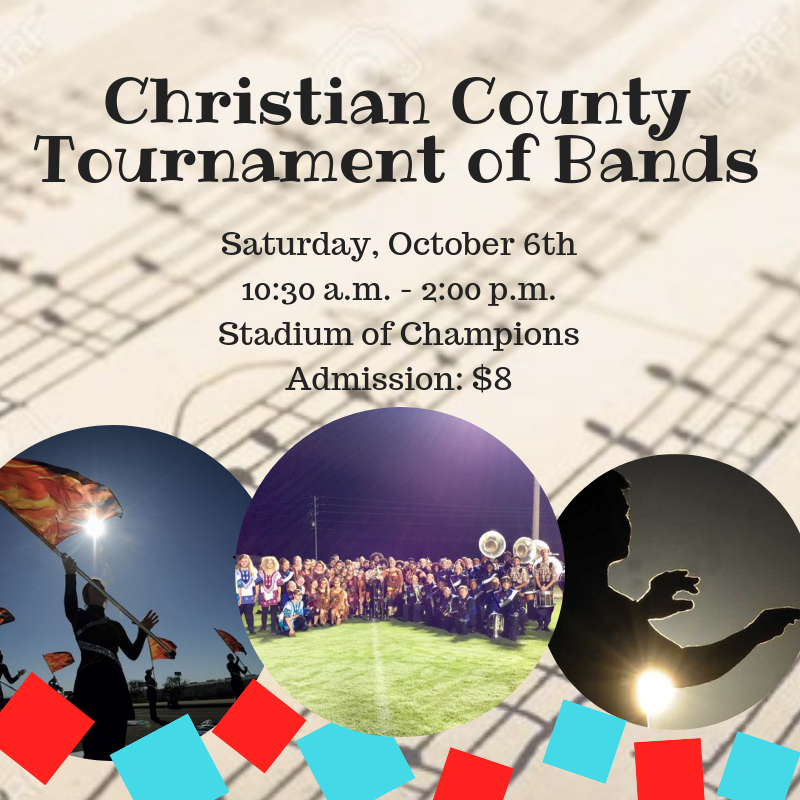 We invite you to the Stadium of Champions to celebrate our local and regional youth musicians this weekend at the Christian County Tournament of Bands! 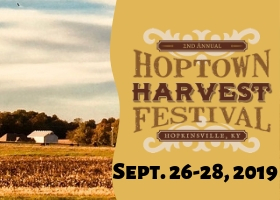 Over 2,000 attendees will experience bands from around the region competing head to head. 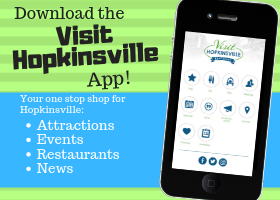 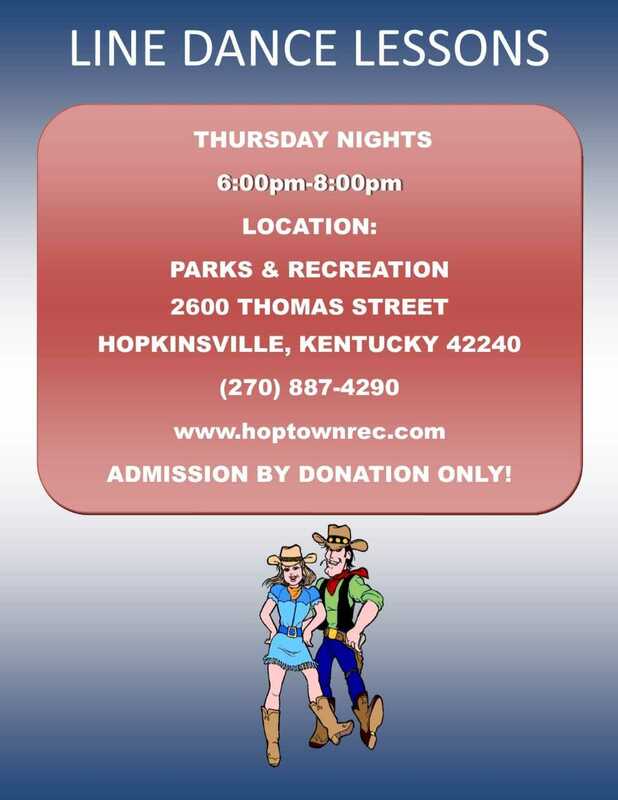 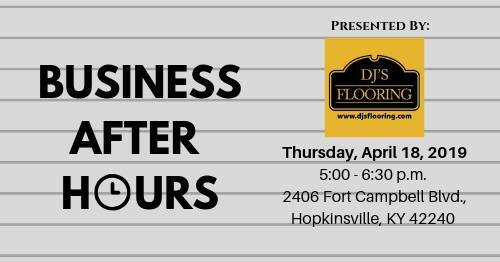 Come on out and cheer on both Hopkinsville High School and host Christian County High School!